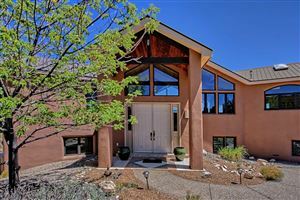 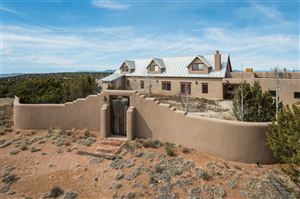 Looking for Northern NM style homes in Santa Fe? 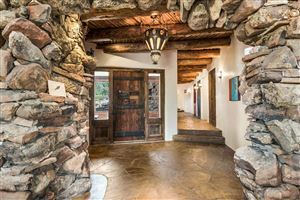 The historic flat roofs on traditional Pueblo and Territorial style homes in Santa Fe were not practical for homes built in areas of high snowfall in Santa Fe and Northern NM. 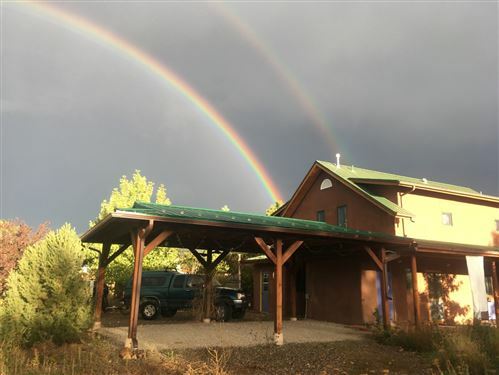 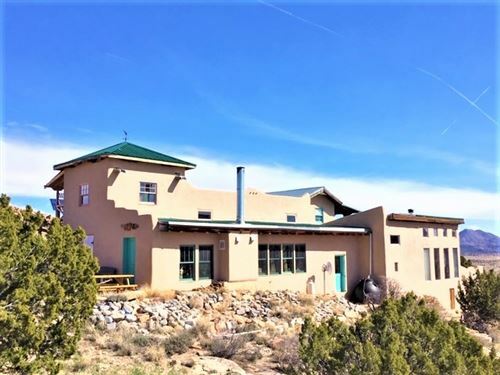 As people settled in the small communities of Tesuque, Abiquiu, Chama and Ojo Caliente, they soon realized that they needed steep pitched roofs that would shed snowfall during the winter months. 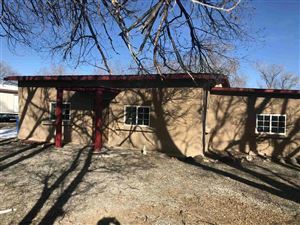 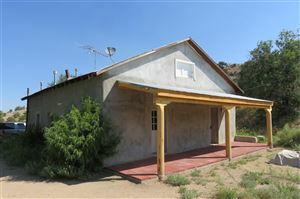 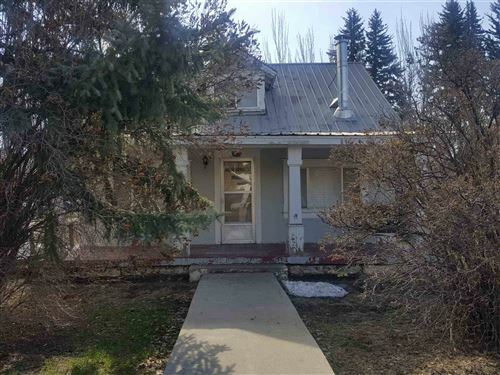 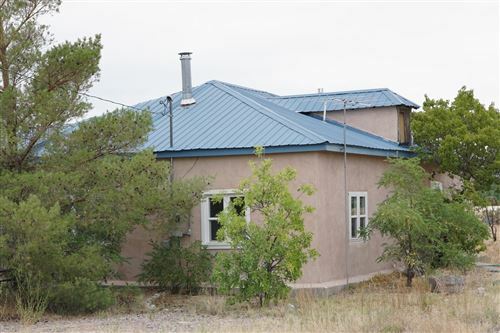 The tall narrow style became known as Northern New Mexico style and is very popular among those looking for a home with less roof maintenance as they are generally constructed using corrugated roofing materials. 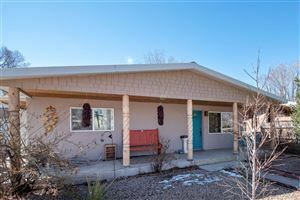 Read more about the architecture in Northern NM by clicking here. 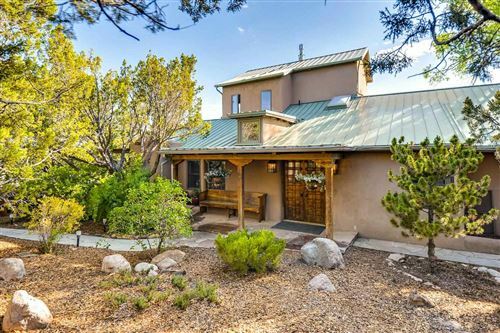 Browse all Northern NM style homes in Santa Fe below. 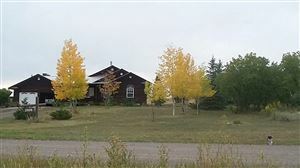 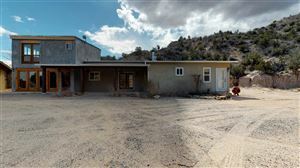 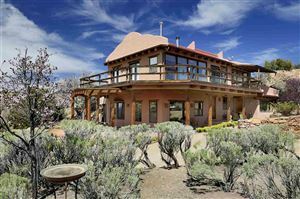 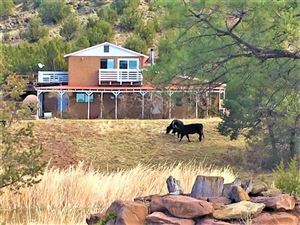 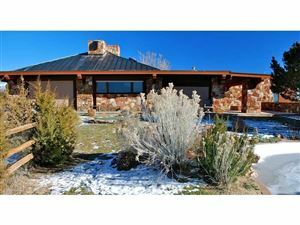 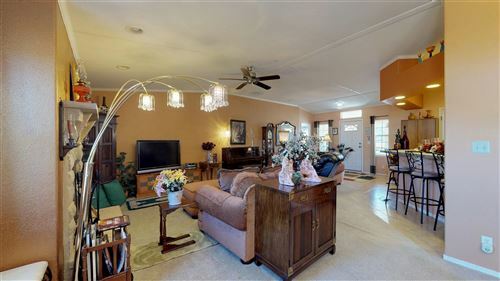 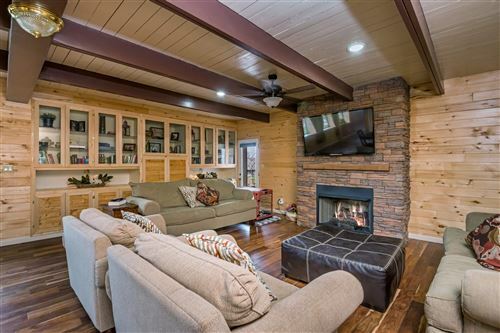 See all Northern NM style homes for sale in Santa Fe.